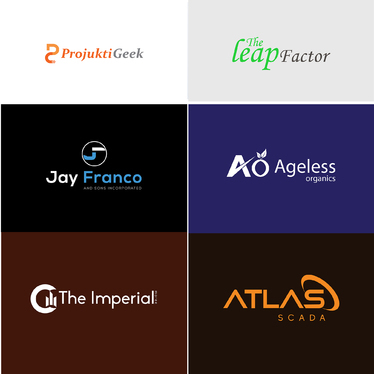 Are you Looking for Professional and Unique & High-Quality Logo? Then you are in the right place. Hi, Welcome to my Creative Professional Logo design service! 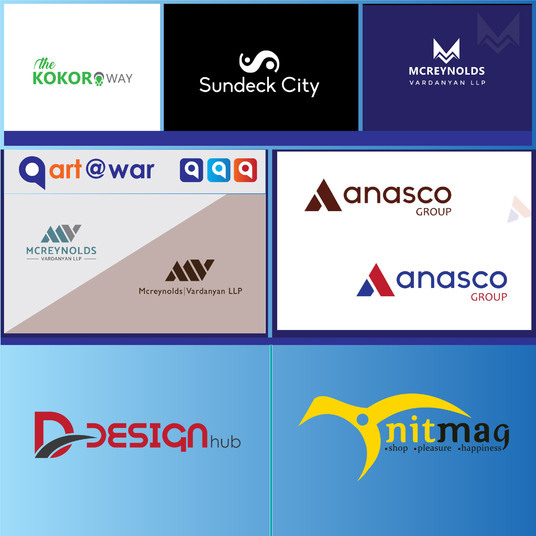 I am here to make a unique brand identity which is more professional and creative. If you would like to get a special logo design which is 100% original then you are in the right place. It's only for £5 to represent your brand identity perfectly and boldly. I do my every single work with more professional caring and from my passionate. I am very passionate about my work which helps to be more creative. So, I always try to give my best effort so that you can have inner satisfaction and always think to create brand value. A good concept is the first step to make a quality design so I always research about your brand and preference and do some scratch for generating a great idea. I will give you unlimited support until you satisfy. Your satisfaction is my main moto so I will be supporting you even after delivering the project.